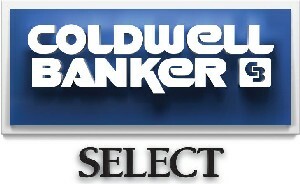 Come build your dream home and pick from a list of builders approved to be build in this addition. Lots range from .52 acres (mol) to .83 acres (mol). Shops allowed and addition is located only minutes to I-35 and Walmart is just 3 miles away . Min Sq foot required is 1600 sq foot. No Manufactured homes allowed. Addition is filling in fast don't Miss your opportunity to build in this great addition.